In terms of sheer power and graphical capability, nothing can top the Xbox One X. 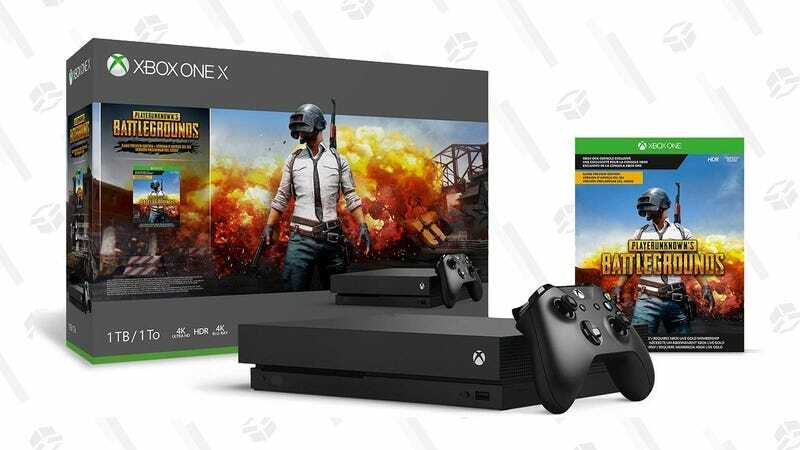 So if you want to experience modern games like Red Dead Redemption 2 and Assassin’s Creed Odyssey in their full 4K HDR glory, you can save $150 today on a bundle that includes a copy of PUBG, the best deal we’ve ever seen. Serena and Venus Williams to Launch Yetunde Price Resource Center in Compton, Calif.